Christine Matsuda is a communications strategist, working alongside Hawaii’s leading organizations to tell stories and shape ideas that make our community stronger. Born and raised on O‘ahu, Christine and her two young sons live in Makiki. Christine is Bennet Group Strategic Communications’ senior vice president. A leader in the company since returning to the islands in 2011, Christine’s experience in complex issues management, strategic media relations, nonprofit communications and stakeholder engagement make her a valued colleague and collaborator. 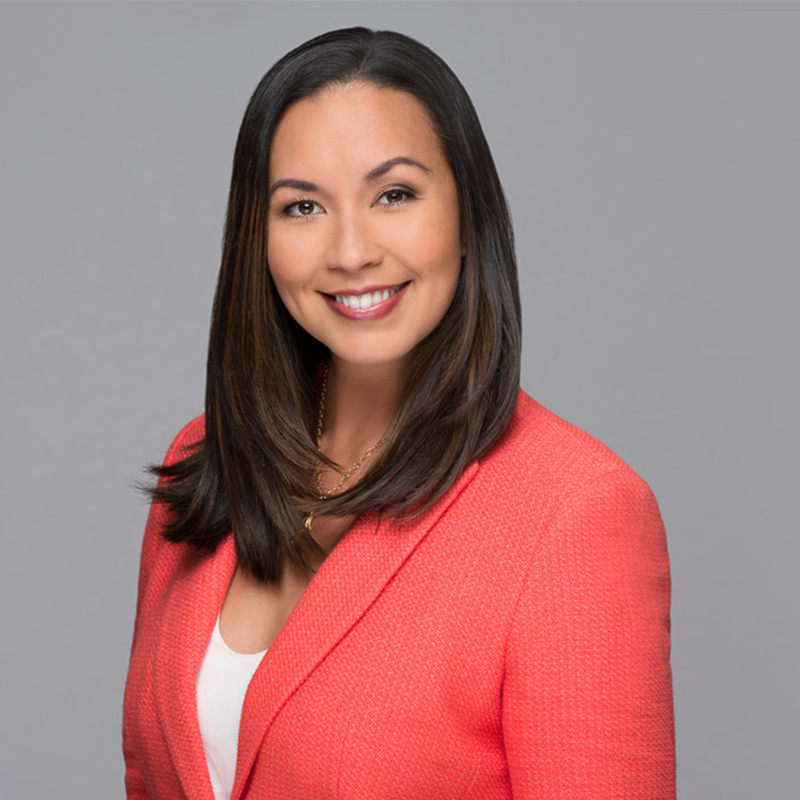 Her extensive background includes in-depth media coordination work as well as donor relations and fundraising cultivation expertise on behalf of her clients in a wide range of Hawai‘i’s business and nonprofit sectors. Previously with the Hawai‘i Foodbank managing donor events and fundraising campaigns, Christine worked with Washington D.C.-based Share our Strength and at Bon Appétit Magazine in Los Angeles. Christine is a Punahou School and University of Southern California alumna; she serves as vice-chair on the board of Kanu Hawaii, as a board member of Education Incubator and Aloha United Way’s Hawaii Cares, and dedicates pro-bono time to several local nonprofits.